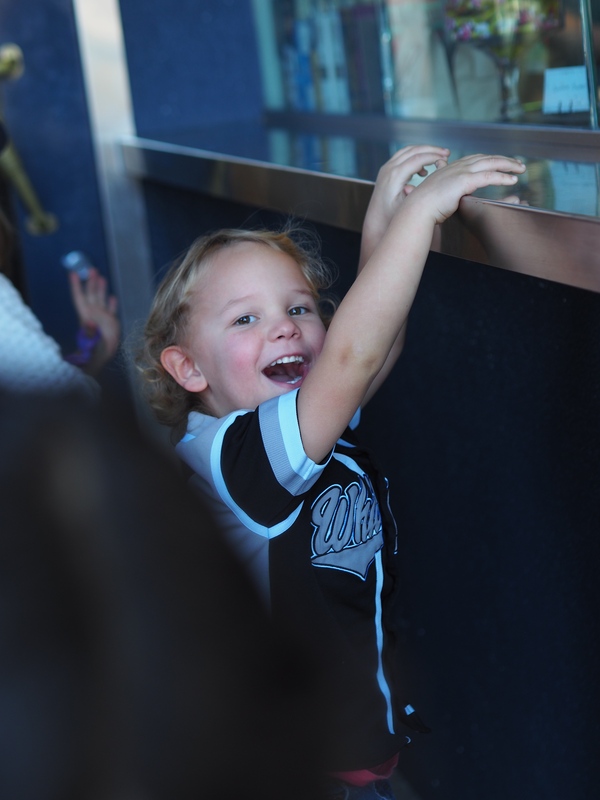 Our family weekend was full of energy, and started with brunch at Dinette. So much yum and lots of people watching! The kids enjoyed the croissants while we went for the avocado toast, which was no sacrifice let me tell you. You almost can’t believe it’s good for you. We love avocado toast so much that I compiled my top faves in LA below. Am I missing one? Let me know! And, if you’re curious, see our top coffee shops in LA here. 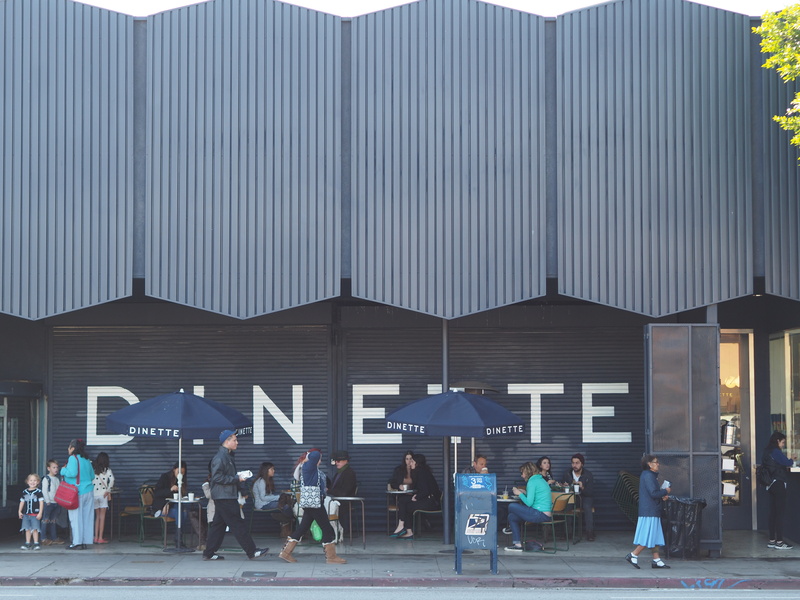 Dinette 1608 Sunset Blvd. Great people watching, kid and dog-friendly, and great avocado toast. Go early.